...just may be my next bike. Ticks all the right boxes for me... looks, riding position, engine size, fuel injection, ABS... reviews look great so far, can't wait to throw a leg over one, see if it feels as good as it looks. Any thoughts on this one, positive or negative? They're pretty new, so I know info is limited, but whataya think? 5 Likes Chitza, springer, klaviator, KevinB and Moto Guzzi like this. Looks like a nice bike to me. It seems that RE has upped their quality control as the Himalayan has gotten good reviews. I expect this bike will also be reliable unlike some of their older designs. 1 Like LoupGarou likes this. Why? Well I always wanted to "fly a sidecar" around a corner. 2 Likes springer and LoupGarou like this. 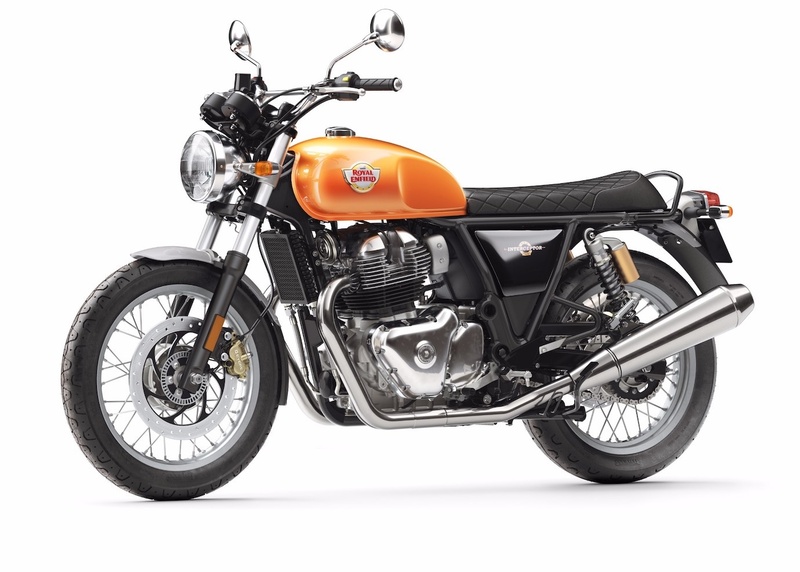 I really like the new Royal Enfield twins. Stopped in at Speed City Cycle in Indianapolis yesterday, No 650s yet but he had a few 500s. Nice, but I'm gonna hold out for the one I want. I believe I read somewhere recently that Allsport in Decatur has them. Dang...that bullet sidecar sure is purty. 1 Like JBMFT likes this. I talked to Dean at Allsport a week or so ago. They are not expecting the 650 twins until this summer. I am very interested in one too. I have a 2001 Bullet 500 Classic and really like it. The Himalayan (which they have on the floor now) is another contender. RE had the full range of new twins at the Barber vintage festival last year. They look pretty good, and seating position is close to my Bonneville. My understanding is that they've been testing the prototypes in India for the last few years, just like they did before the release of the Himalayan. Hopefully they will have all the bugs worked out of them before they get to the dealers. 2 Likes Moto Guzzi and LoupGarou like this. I went to the dealer meeting in Atlanta 2 weeks ago and got to ride both of the new 650s. We did about an hours worth of driving. I do not have a single complaint. The bikes handled just as well if not better than any other similar styled bike (Triumph, Kawasakis new retro bikes, SR400). 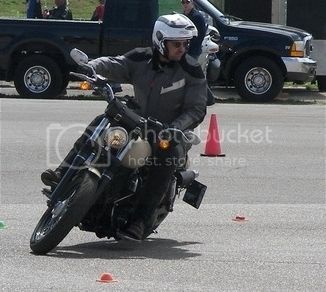 The bike shifted smooth as silk and had plenty of power. They have added a 6th gear and I was able to run 90 no problem down the interstate in 5th. When it came to the twistys around stone mountain the bike was a blast. Instant torque allows for fast take off and really being able to work the bike through basically anything the road has to offer. The sound of the bike stock is quite but they have teamed up with S&S an have some sweet pipes and accessories available. (rumor is some upgrades to add even more power to the bikes will be available also). I want one bad and we should be seeing our first order arrive here in the next couple of weeks. I have spoken with our marketing rep and we will be receiving a press bike (which can not be sold) so people can see the bike, sit on it, etc. I can officially say I am excited about a bike. I really do think with the popularity and pre-sales we have already made, we will see a new boost in the motorcycle segment! 5 Likes springer, Moto Guzzi, Fencejumper09, norton73 and LoupGarou like this. Thanks for that report. Can't wait to see one in person.